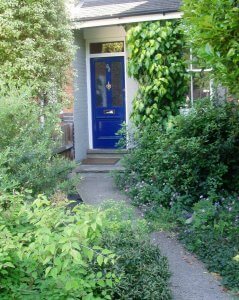 I can help you to decide upon the perfect, practical front (or back) garden and explain how to create it and look after it. Get in touch to ask about a consultation onsite or online. Or look at the self-paced learning topics in my Gardening by Design ‘Box of Tricks’.